Mission Statement: The Mission of the Lebanon Wilson County Chamber of Commerce Community Tourism committee is to promote Wilson County and its cities to visitors and travelers and enrich the lives of local citizens. The Special Events division vice-chair will conduct all meetings and report all activities to the chamber board of directors. The Special Events council will work for the development of activities and facilities for our community and visitors in the area of recreational opportunities and entertainment. All monies received from the city of Lebanon shall be used for the promotion and development of community tourism in the city of Lebanon. The special events vice-chair shall chair all meetings and appoint sub-committees for projects and programs. The council will develop programs for retail promotion and shop Wilson County first. 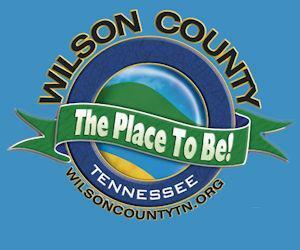 The council will host a booth at the Wilson County Fair, Halloween on the Square, and the annual Christmas parade. The council will select the retailer of the year and Tapped by Tourism to be awarded at the Annual Membership and Awards Banquet.